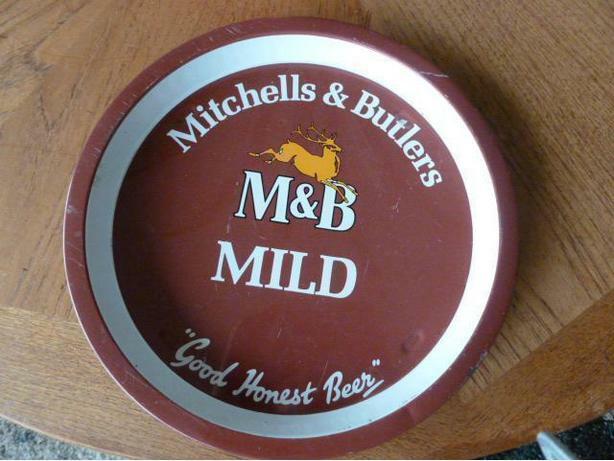 Mitchells and Butlers was a Midlands Brewery from 1898 to 2002. The tray is from 1960's, with the stag logo. A large collection of beer posters, advertising and other items also available - please call to discuss purchase.